On 8th June, HIH Prince Yoshihito of Katsuranomiya (Prince Katsura) died of acute cardiac failure. He was 66 years old. Prince Yoshihito is the second son of HIH Prince Takahito and HIH Princess Yuriko of Mikasanomiya. 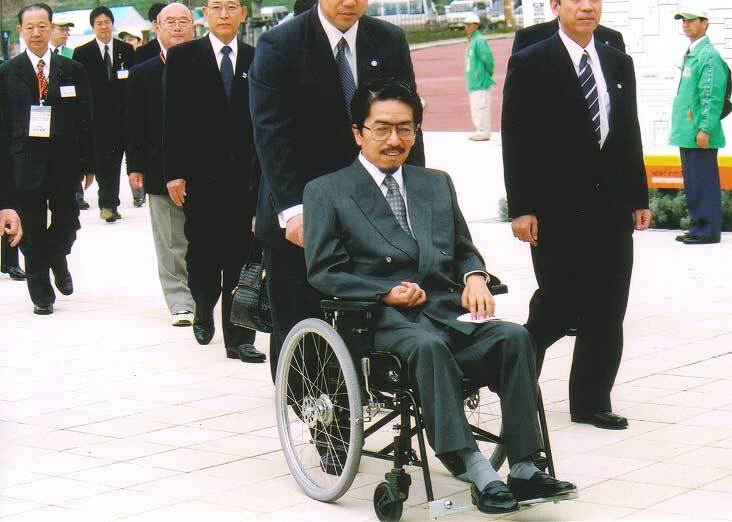 Prince Yoshihito had been paralyzed from the waist down since suffering a series of strokes in May 1988, and used a wheelchair. Despite his disability, he took an active role in public service, and appeared regularly at award ceremonies, diplomatic events, and as President of various charity organizations. 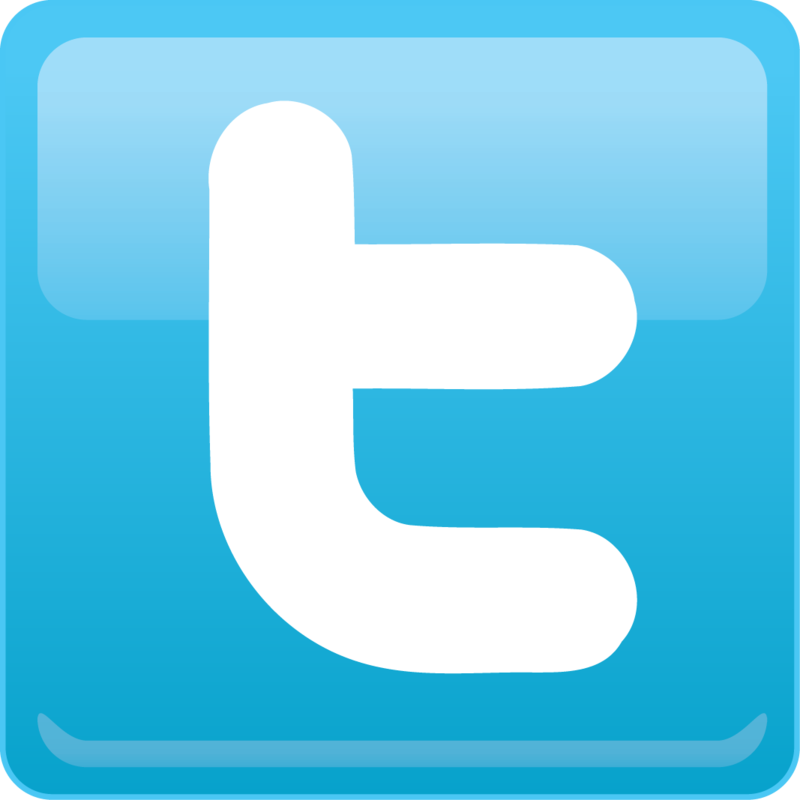 However, he had been hospitalized on and off since 2008 due to blood poisoning. May HIH Prince Katsura rest in peace. My condolences to the imperial family.